My voice has been down this week, so we are running an encore broadcast of our interview with Murray Grindlay, best known as “Monte Video” through his international hit, “Shoop-Shoop Diddy-Wop Cumma-Cumma Wang-Dang” and as lead singer of the classic 60s band, The Underdogs. 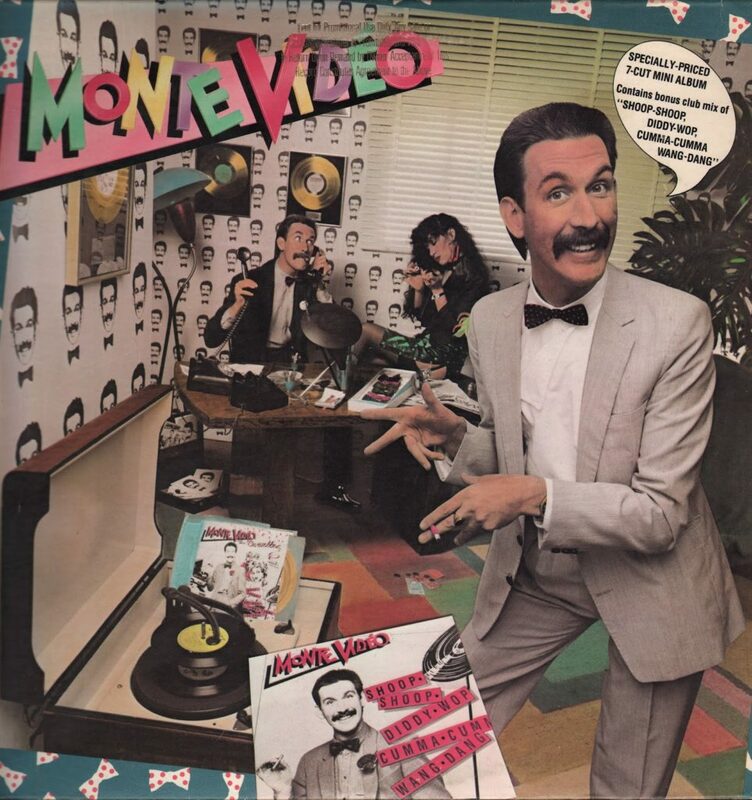 This week, New Zealand musician Murray Grindlay, known to many as “Monte Video” from his 1982 international smash hit “Shoop-Shoop, Diddy-Wop, Cumma-Cumma, Wang-Dang” as Monte Video and the Cassettes is our guest. Tonight’s guest on Revenge of the 80s Radio will be Louise Robey, best known for her 1980s dance hits “One Night in Bangkok” and “Killer Instinct” as well as for the TV role of Micki Foster on Friday the 13th – The Series (Season 2 DVDs have been recently released). We will play some of Robey’s classic tracks, one from her band Louise and the Creeps and something from her soon-to-be-released collection. My conversation with Louise Robey leads off the second hour of the show.